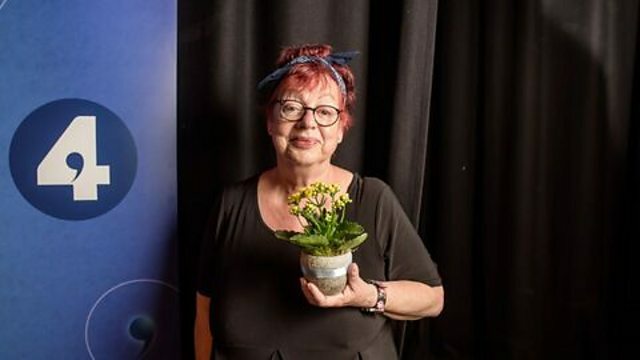 Manchester and Cambridge go head-to-head in this special Women's Institute quiz hosted by Jo Brand. Will contain some fiendish general knowledge and some cake. A new quiz show hosted by Jo Brand that takes the opportunity, in this anniversary year of Female suffrage, to celebrate all things female. Two Women's Institutes from Manchester and Cambridge compete in front of an audience to see who can get ahead in the field of general knowledge, popular culture and baking.